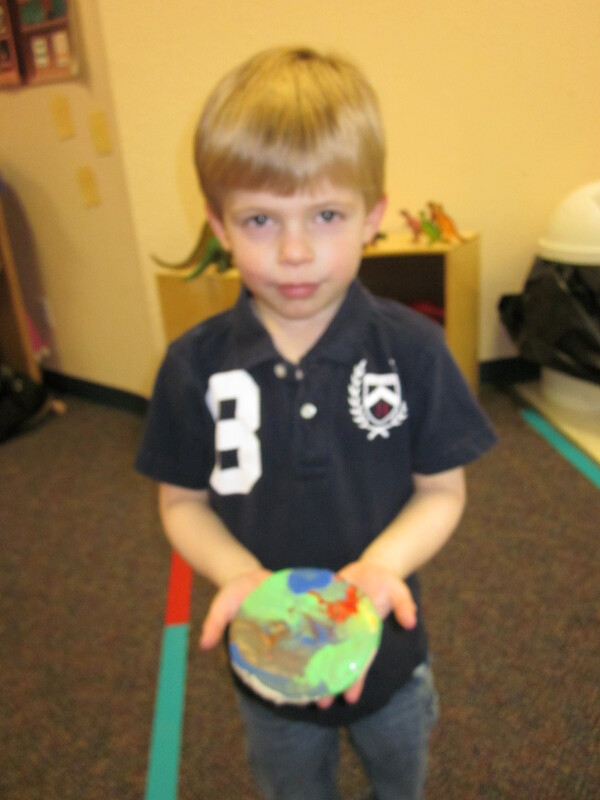 Preschool Playgroup is currently on hiatus. 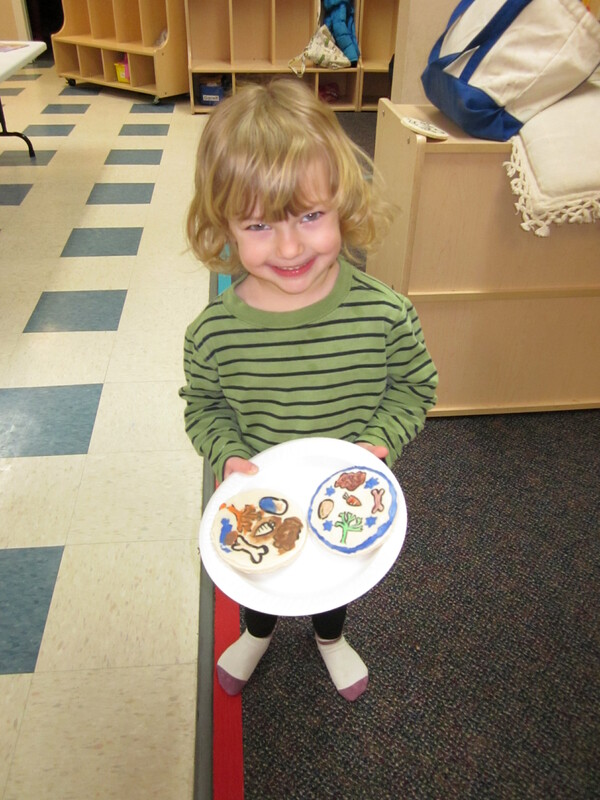 Please contact Marty at ljcc@sunflower.com or 785 841-7636 if you would are interested in a program for pre-school age children and their parents. 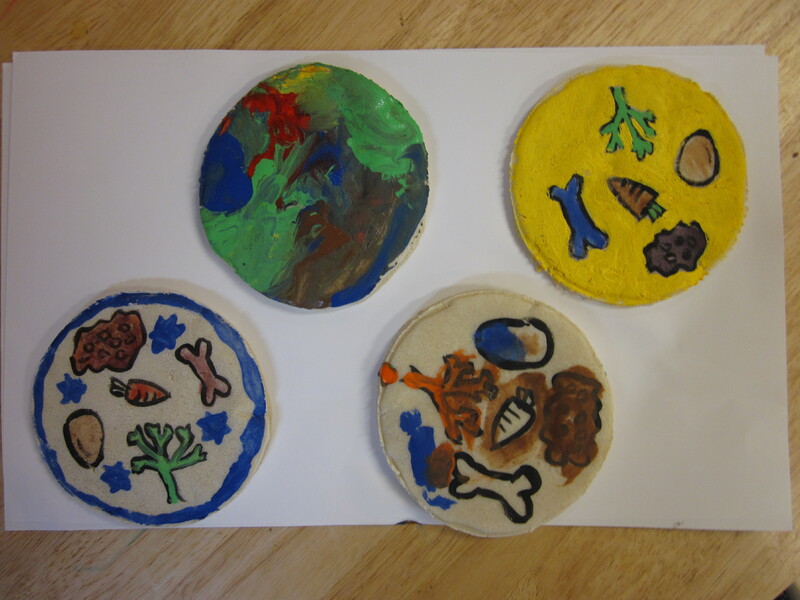 Beautiful Seder plates made for Passover by our Preschool Playgroup kiddos!